Sunday is the time for the whole family to be together. And what better way to make these family days count than by preparing a nice Sunday meal for everyone to enjoy? 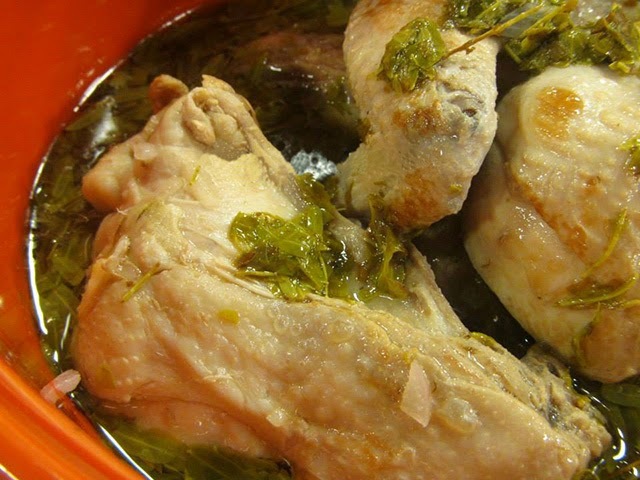 Prepare something warm and healthy for the family with his version of Sinampalukang Manok. 1. Saute ginger, onion and garlic in a pot. Add the chicken pieces and let the oil of the chicken come out. 2. Add water and let it boil. Put in the the sampaloc leaves, season with patis and pepper. 3. Simmer until chicken are cooked.